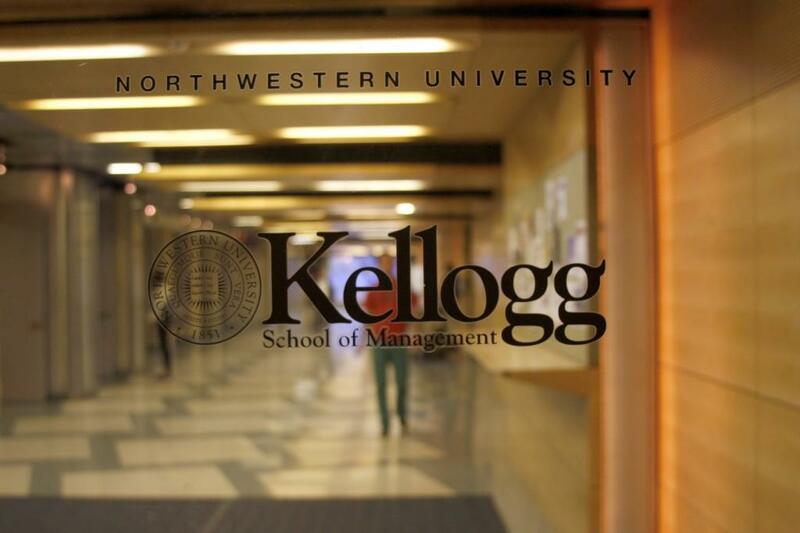 Students enter Kellogg School of Management. Kellogg professors contributed to the establishment of Illinois’s first health insurance co-op under the federal health care law. A group of Kellogg School of Management students and a University of Chicago professor will travel to Washington, D.C., next week to present their proposal for the first health insurance co-op in Illinois under the Affordable Care Act. The co-op, called SimpleHx, would be a smaller independent insurance company. Under the new federal health care law, member-run co-ops are given funding to compete against large insurance companies to drive down health care costs. The co-op’s purpose is to help create insurance plans with new, innovative ideas. The federal government would fund private organizations to allow them to compete for more affordable options. SimpleHx’s focus is on better care at lower costs, Abbo said. SimpleHx’s proposal has been backed by Illinois Gov. Pat Quinn, U.S. Sen. Richard Durbin (D-Ill.) and U.S. Sen. Mark Kirk (R-Ill.). To help develop his plan, Abbo reached out to Kellogg students for their business backgrounds. He worked with Coe Schlicher, who will complete his M.B.A. in December. A month after the group’s meeting in Washington, D.C., the SimpleHx creators will learn if their proposal is chosen. Although Schlicher and Abbo said they cannot speak to the competition their co-op faces, they said SimpleHx is unique due to its blend of medical, business and political knowledge, Elliot Richardson, president of the Small Business Advocacy Council, handles the political side of the co-op and is in charge of spreading awareness about the group’s goals. Schlicher said he does not know the inner workings of the decision process but remains optimistic. “I’m confident that we put together a very good proposal,” he said.